Becoming an effective academic writer is one of the key challenges facing doctoral students and early career researchers. 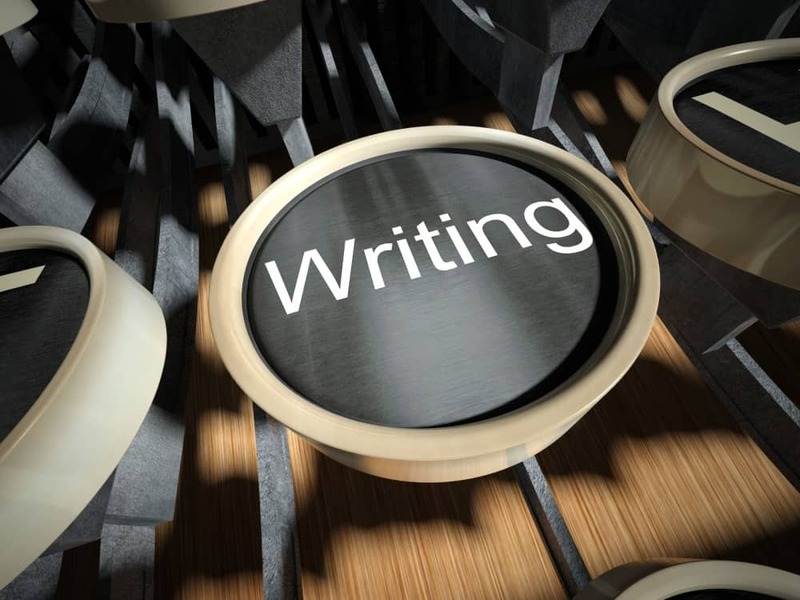 Despite the centrality of writing, few writers feel comfortable with the process or confident about their product. Rachael Cayley, author of the blog, Explorations of Style, discusses the anxiety that attends academic writing.